"18"" PosiLock AT / SpeedLock Strap Kit"
Delivering added reach for big footwear like snowboard and large plastic boots, these 18-inch replacement straps feature new, lower-profile ends and are compatible with all current MSR® PosiLock AT bindings and SpeedLock binding heel straps. Includes: (2) 18 in. 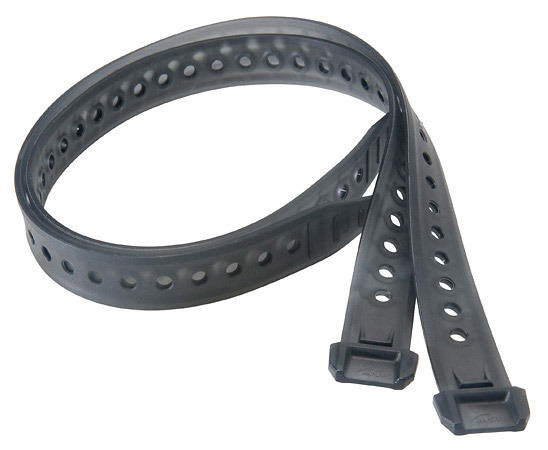 (46 cm) snowshoe binding straps.